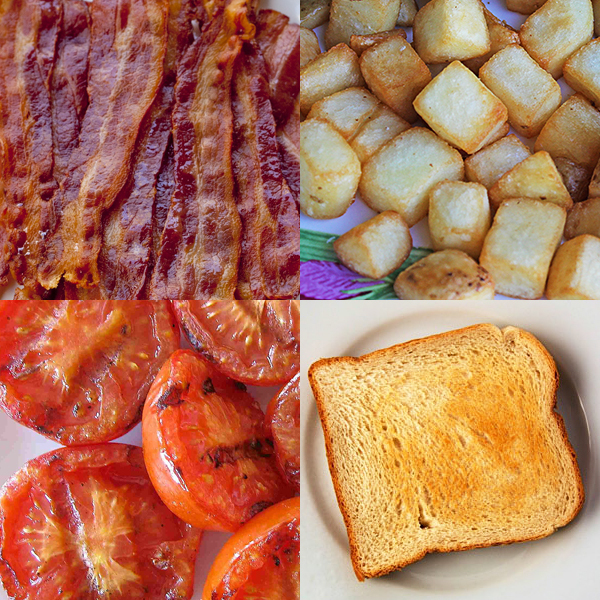 Served with hashbrowns and whole wheat toast with your choice of (a) bacon/ham/sausage OR (b) grilled tomatoes. 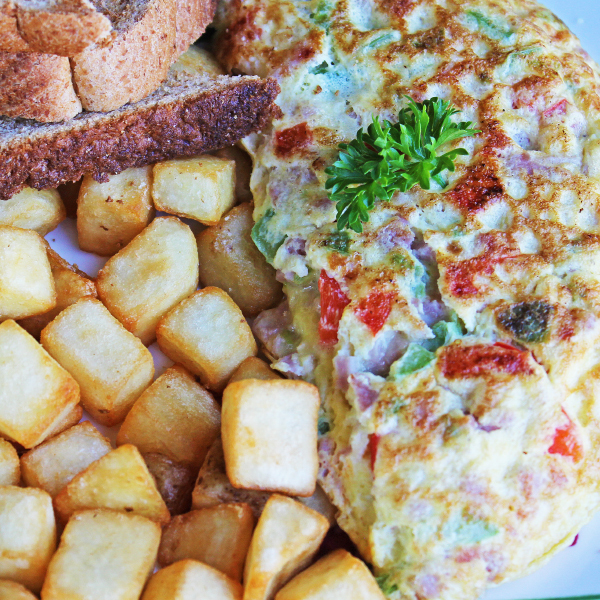 Served with ham, cheese, vegetables, hashbrowns, and whole wheat toast. 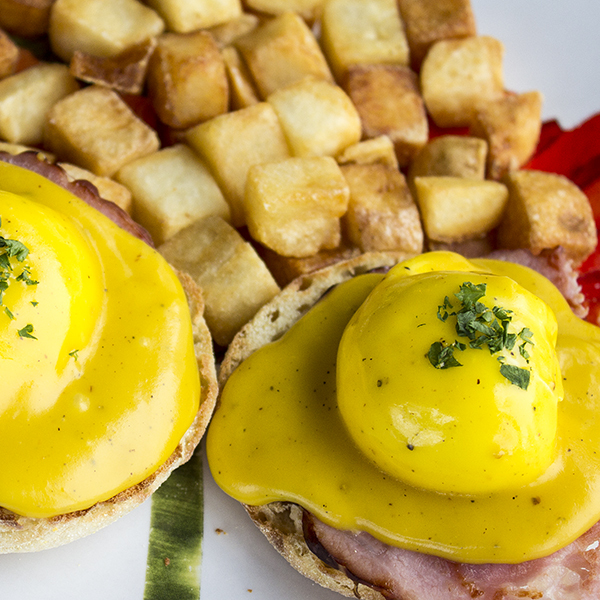 2 poached eggs served on an English muffin and topped with our creamy homemade hollandaise sauce. 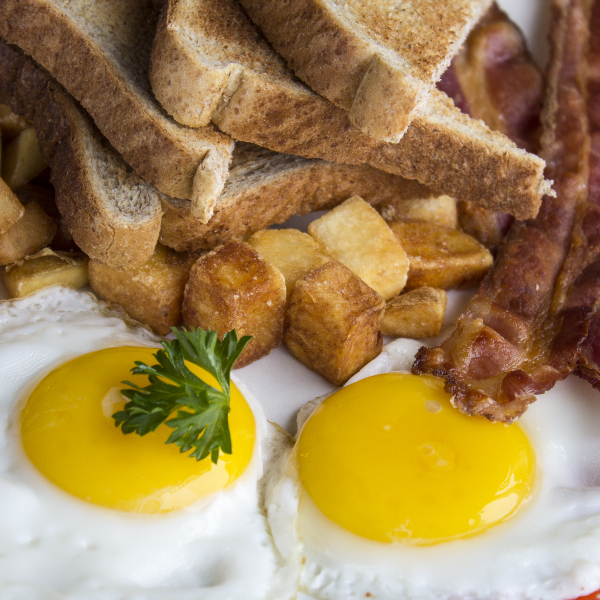 Served with hashbrowns, and your choice of (a) bacon/ham/sausage OR (b) grilled tomatoes. 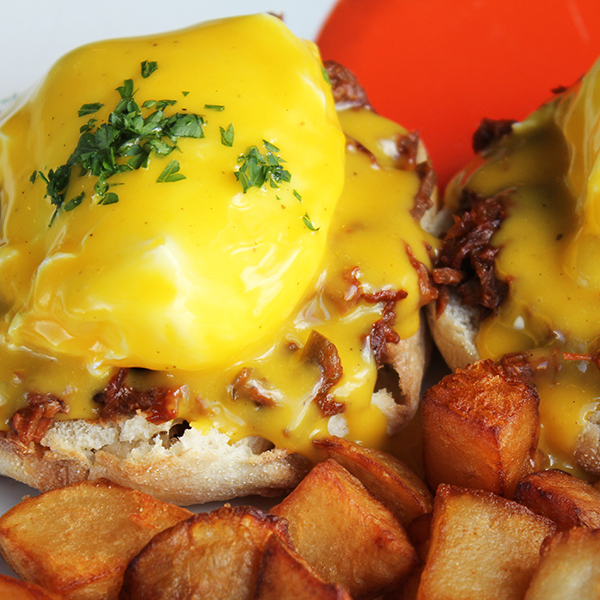 2 poached eggs served on an English muffin with Shredded Beef (Ropa Vieja) and topped with our creamy homemade hollandaise sauce. 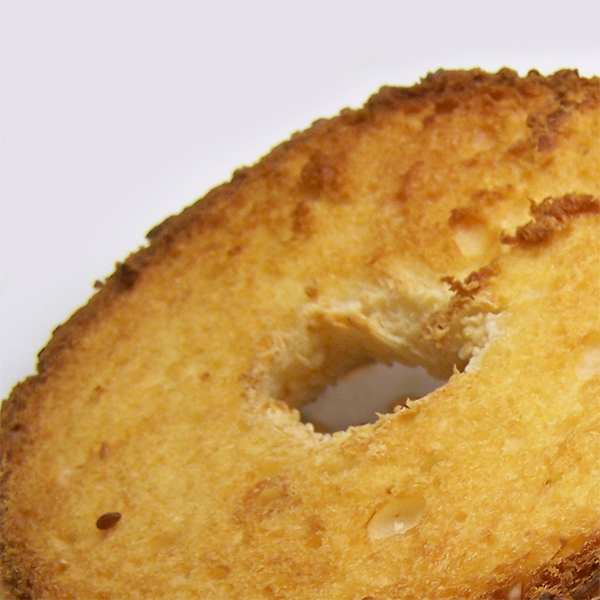 Served with hashbrowns. 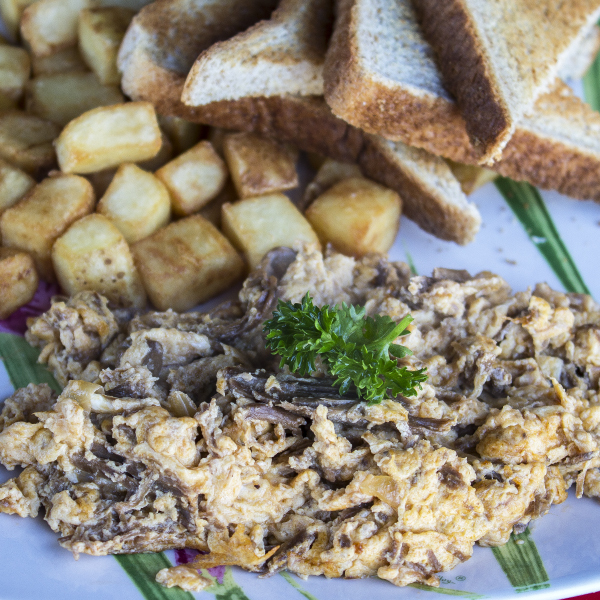 2 scramble eggs served with hashbrowns and whole wheat toast with your choice of (a) Cuban Style Ground Beef OR (b) Cuban Style Shredded Beef. 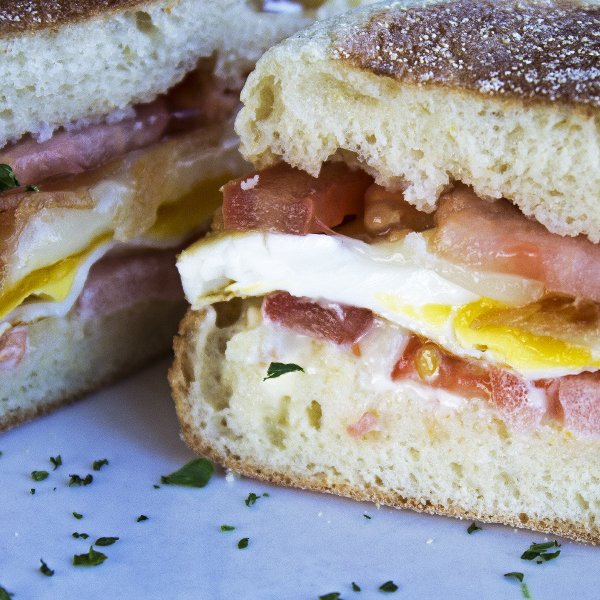 One Egg, Bacon, Tomato, Cheese and Mayo Served On Whole Wheat Toast or English Muffin. 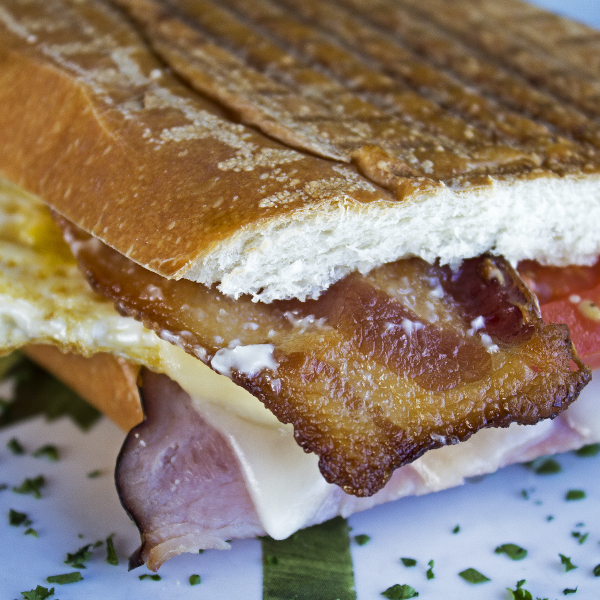 Sub Stuffed with 2 Eggs, 4 Hams, 2 Tomatoes, 2 Slices of Bacon, Cheese, and Mayo. 6 oz. 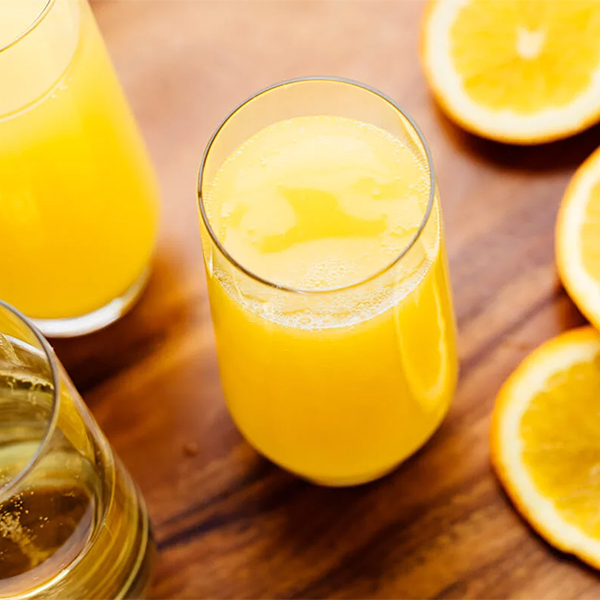 of Sparkling Wine with Orange Juice.